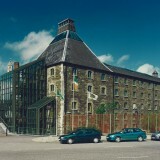 Built around 1880 The Old Malt House and Kiln Building was used to store and dry ingredients for Murphy’s Stout, but had not been used for this purpose for 25 years. 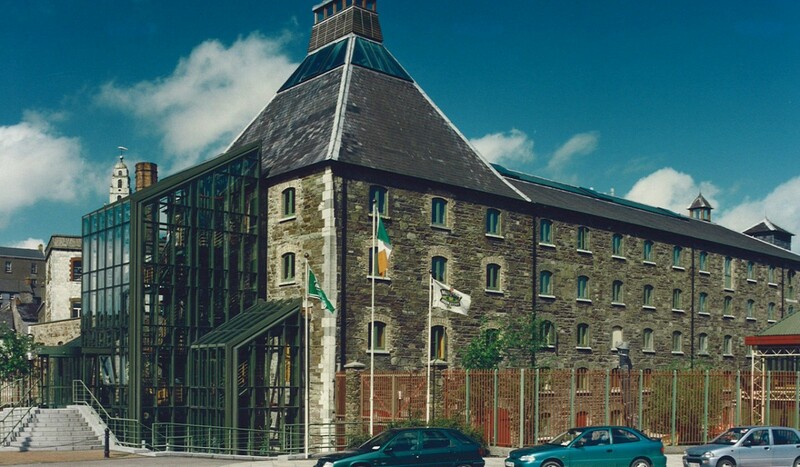 The existing five storey building with slated roof, cork red sandstone walls, timber floors and cast iron columns was in a very poor condition. The works involved refurbishment of the fabric along with modifications required to convert the upper levels to office use and upgrade of the structure to the fire safety regulations and structural standards. The brewery also needed a new “front door”. Design work consisted of a floor by floor refurbishment of the existing building, outside the drying tower a new glass conservatory element constructed, to house the entrance and reception.